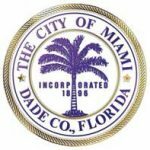 Sosyete Koukouy of Miami Inc. presents its 4th Annual Haitian-Caribbean Book Fair, with support from Miami Book Fair, Miami-Dade County Department of Cultural Affairs, City of Miami and Commissioner Keon Hardemon, Libreri Mapou Book Store, and the Haitian American Leadership Organization. This book fair features two days of vibrant cultural exposure to writers, publishers, performers, and informative events, all free and open to the public. William Smarth, born in Cavaillon, Haiti in 1931, is a catholic priest. He has always been an advocate for the struggles of the Haitian people, culture, and history. He is currently a professor of theology, common law, and history of the Haitian Catholic Church at the Centre Inter-Instituts de Formation Religieuse (CIFOR), which he helped found. The 4th Annual Haitian-Caribbean Book Fair kicks off with cultural performances and an author panel featuring Father William Smarth and Historian Anthony George-Pierre. 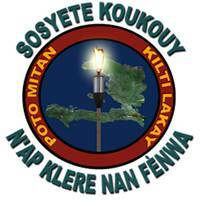 The evening’s events are emceed in English and Kreyòl Ayisyen by Mme. Marleine Bastien and Marie Flore Lindor-Latortue, Ph.D. 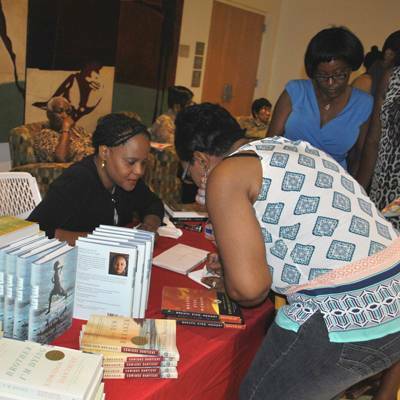 Numerous and diverse authors, publishers, and book sellers showcasing a wide array of interesting books. Made it Myself Fair. Handmade, organic, and artisanal products crafted by local and international artisans. Presented by Atizan Ayiti and the Little Haiti Cultural Complex. Do you have a story to tell but don’t know where to start, or how? Celebrated Haitian-American writer M.J. Fievre will teach all “écrivains en herbe” the basics of a solid plot and provide tools that allow you to create memorable characters for both fiction and nonfiction. 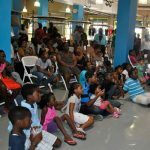 Start your child’s personal library at this year’s Haitian-Caribbean Book Fair! 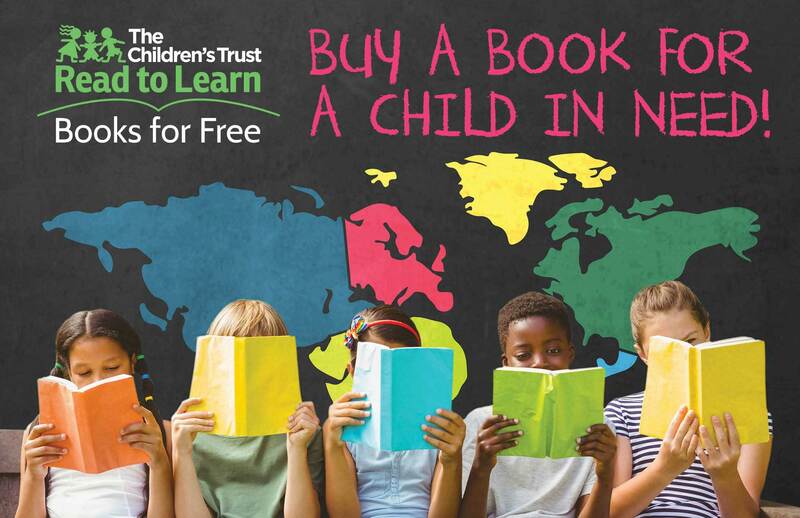 Read to Learn Books for Free is an early childhood literacy initiative of The Children’s Trust in partnership with Miami Book Fair at Miami Dade College. 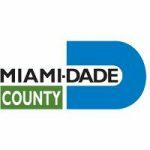 The program encourages children and parents to read together by placing 40 bookshelves full of free books throughout Miami-Dade County. Turn stories into art. Join artist educator Bess Perry for a fun-filled story-time reading of Otto the Book Bear and then create your own work of art inspired by the book. You even get to take the book home for more storytelling fun! Limited to 25 kids. Turn stories into art. Join artist educator Bess Perry for a fun-filled story-time reading of Lion vs. Rabbit and then create your own work of art inspired by the book. You even get to take the book home for more storytelling fun! Limited to 25 kids. 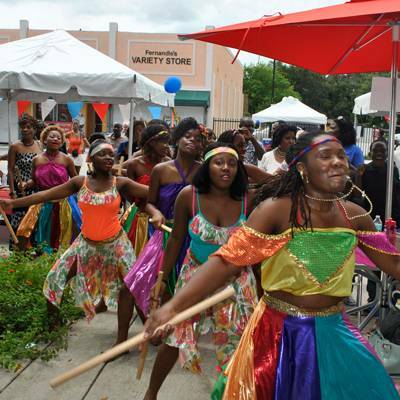 Children will enjoy fairytales, and fun Haitian folk culture activities. Presented by Yanoui (Weislande César) and Lucrèce Louisdhon-Louinis. Interested in selling or presenting your books at the Haitian-Caribbean Book Fair?